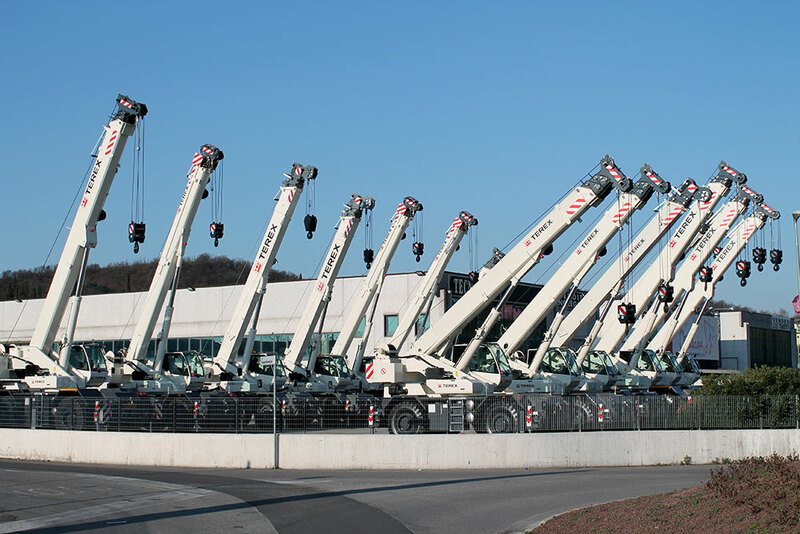 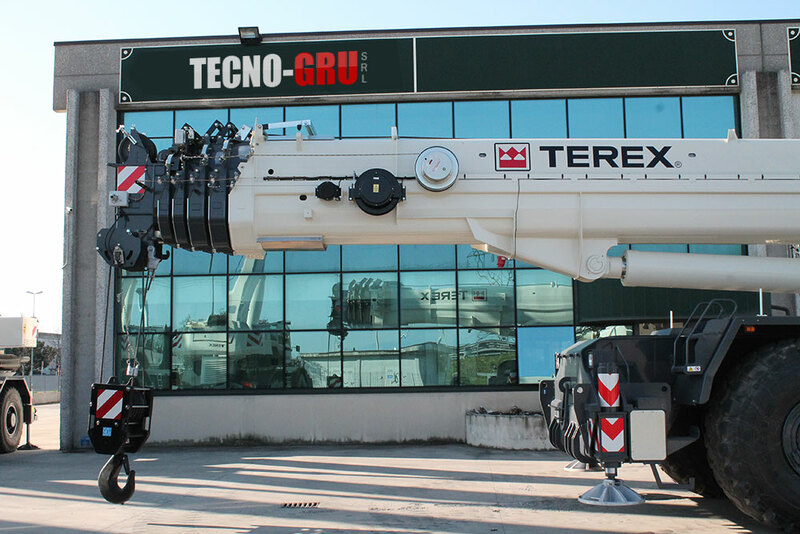 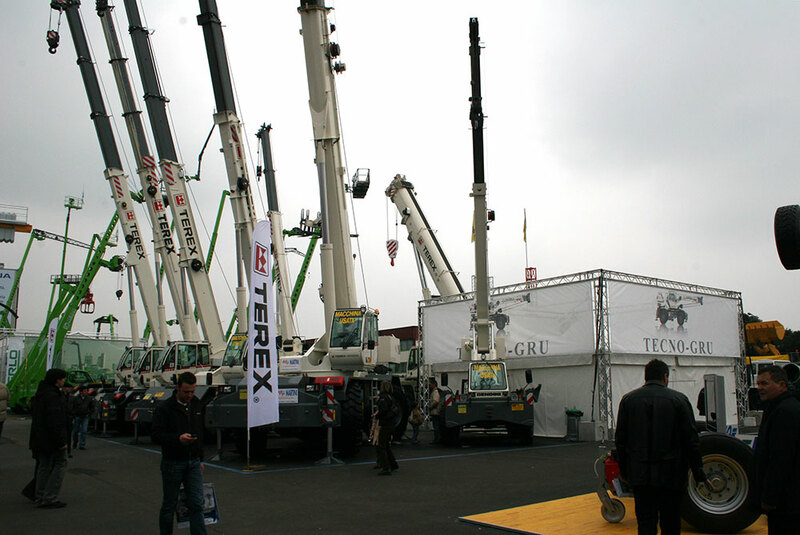 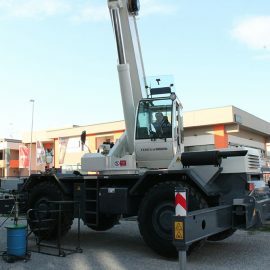 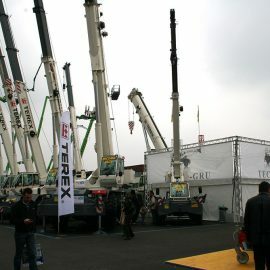 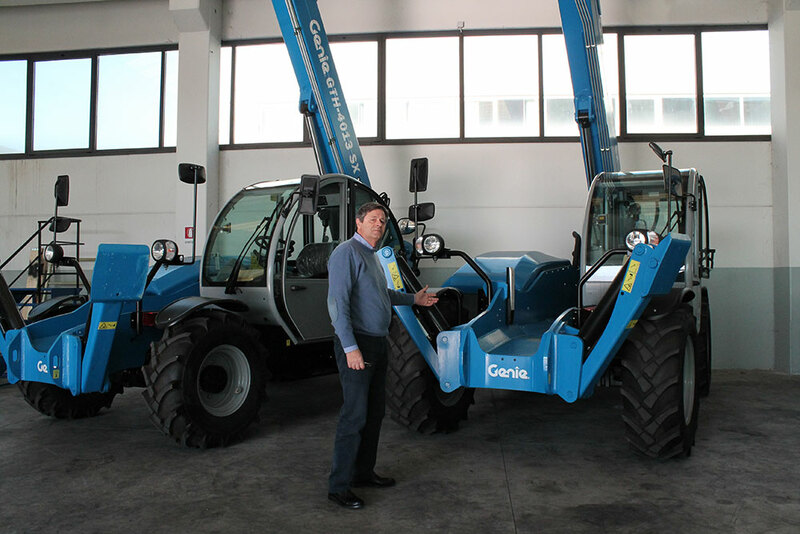 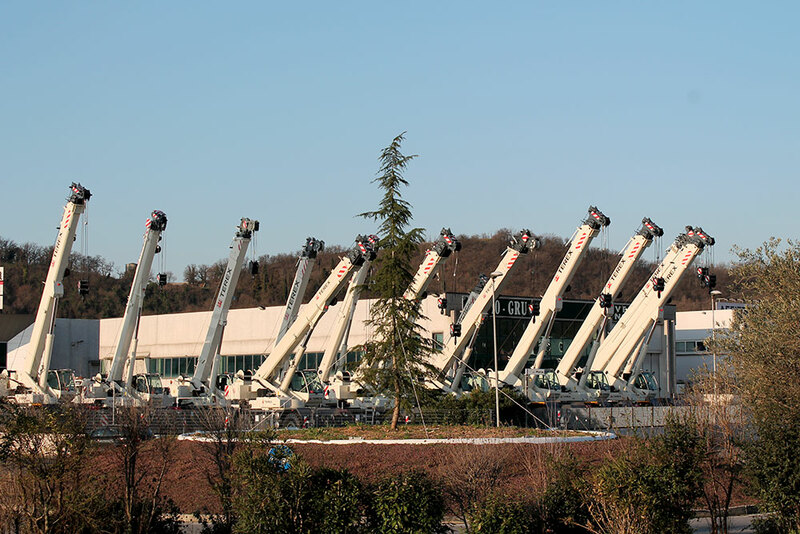 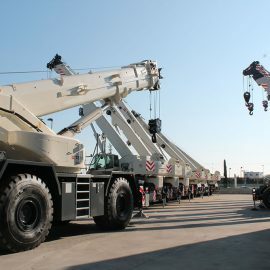 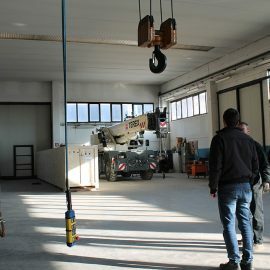 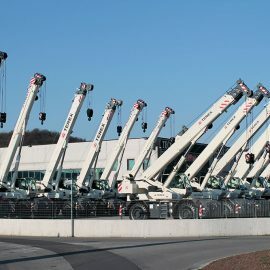 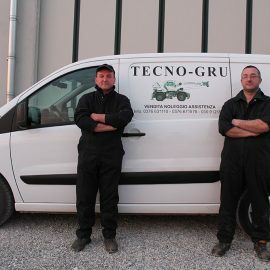 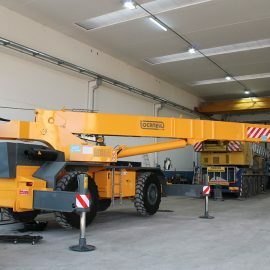 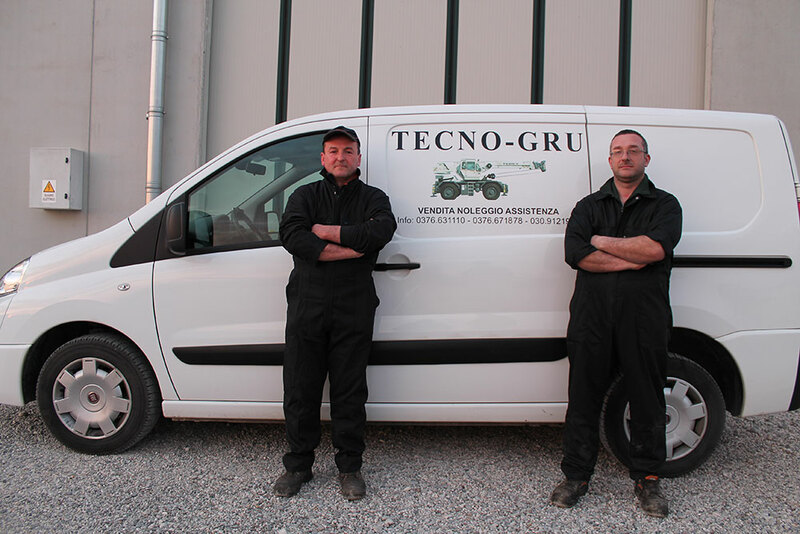 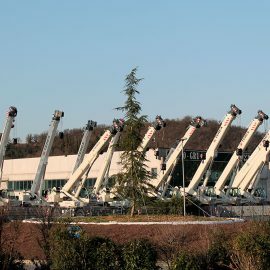 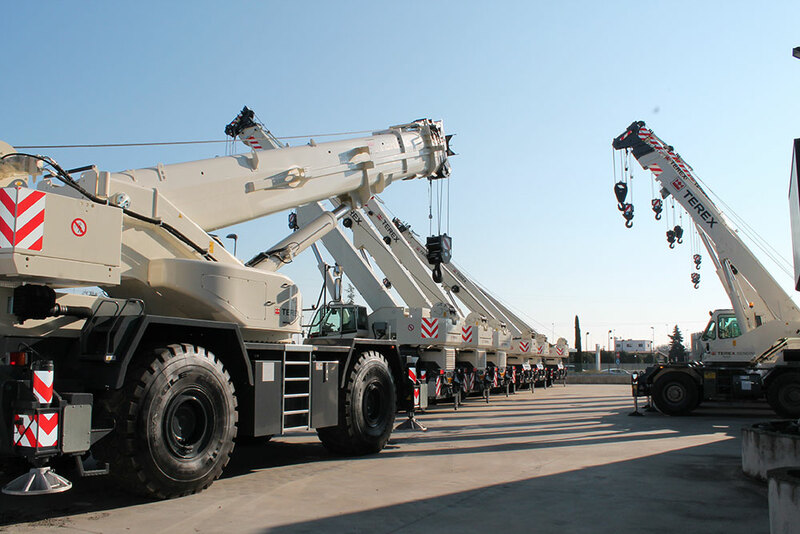 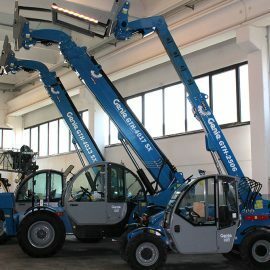 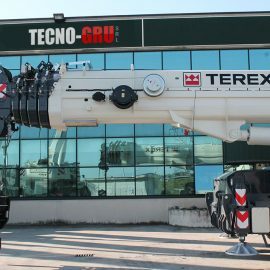 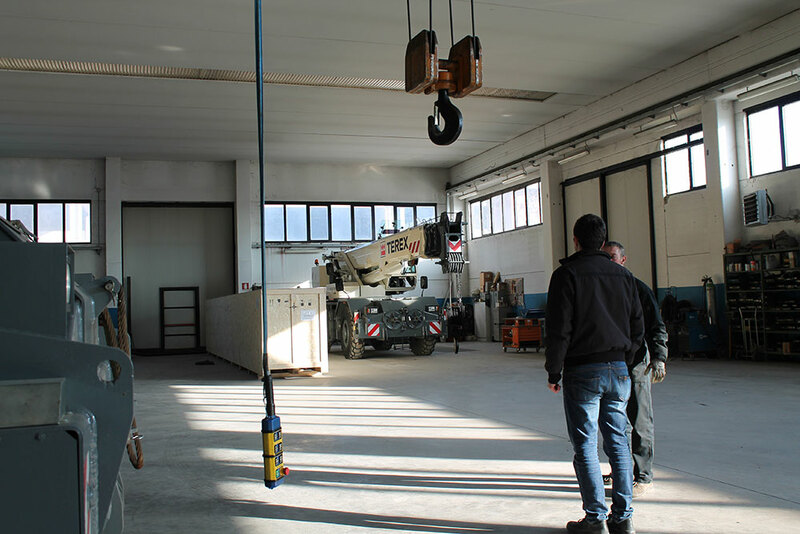 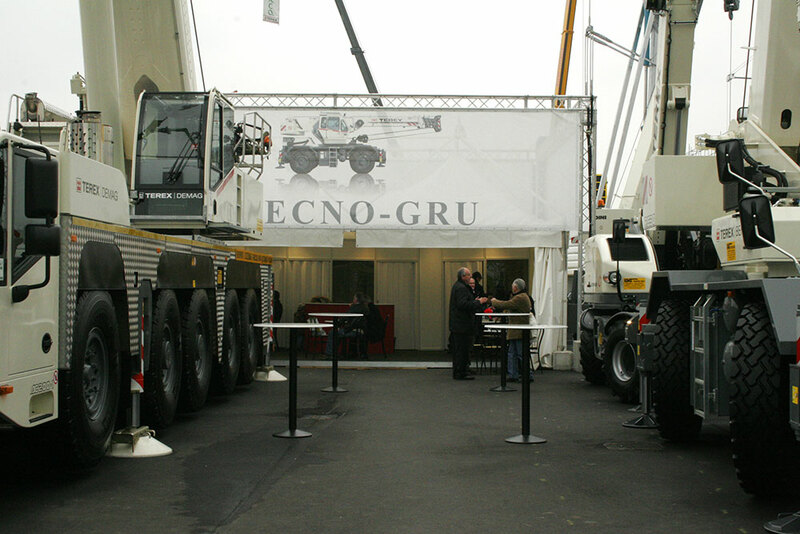 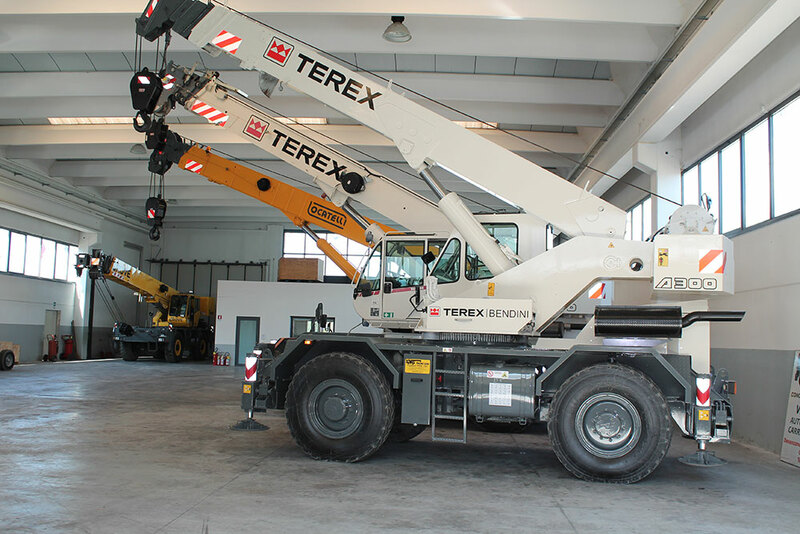 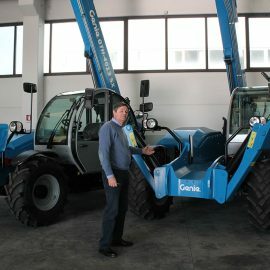 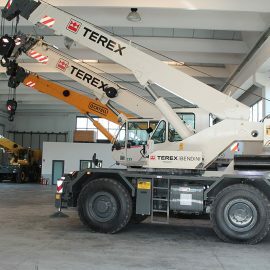 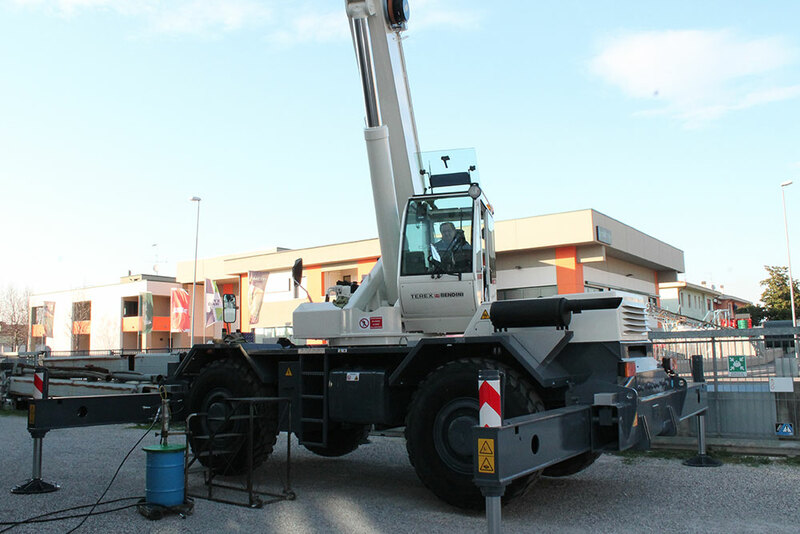 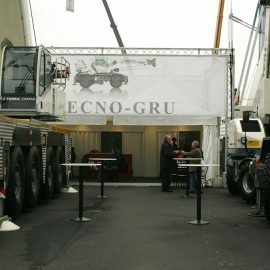 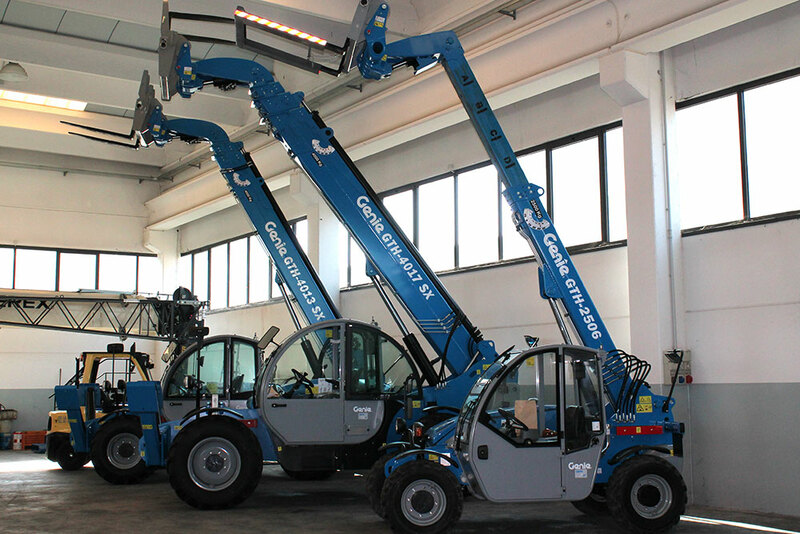 Tecno-Gru is a company specialized in the supply of new and used machinery for the lifting sector. 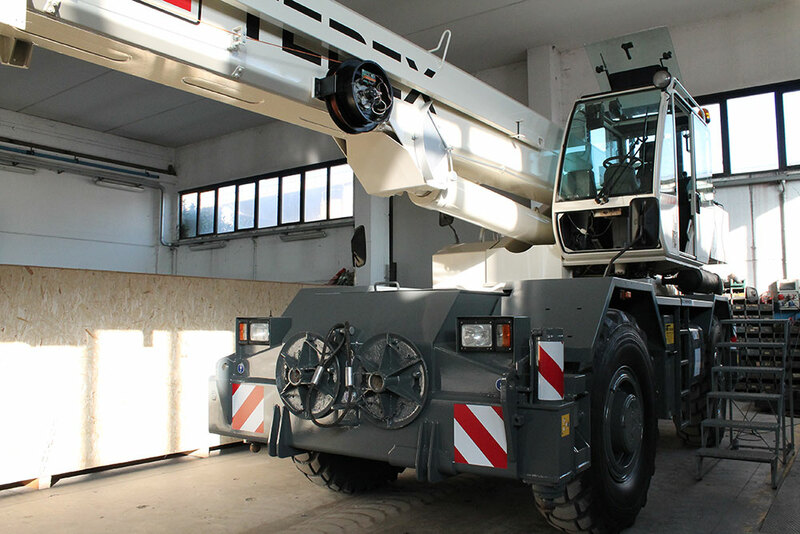 Our key equipment is the All terrain crane. 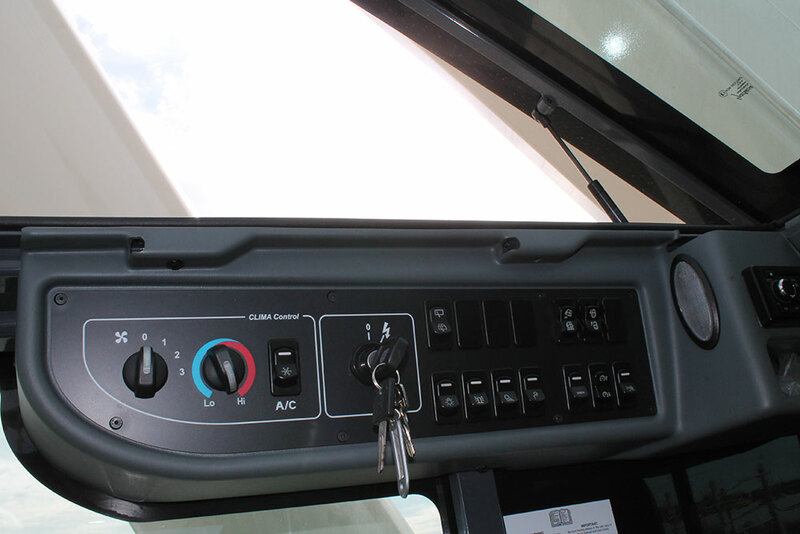 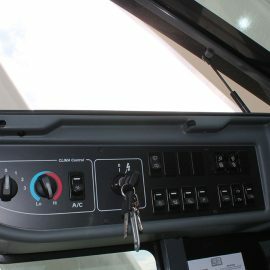 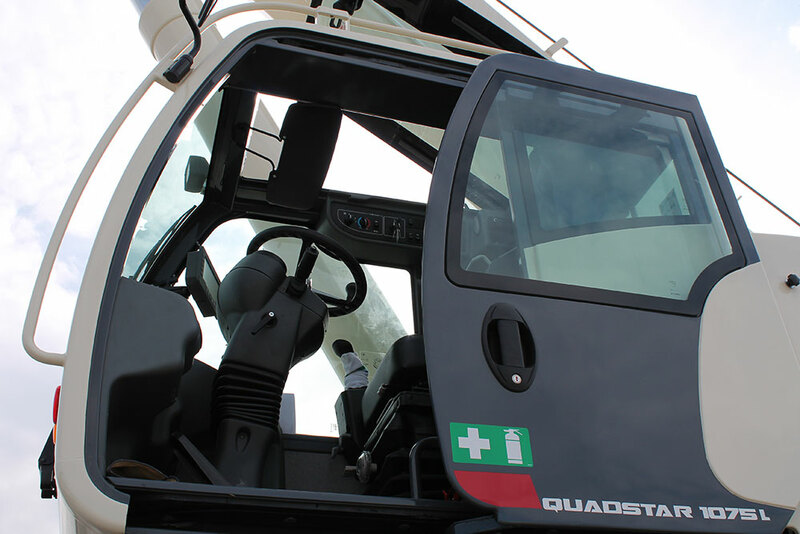 With us you can always find the equipment ready to operate and in the most recent models. 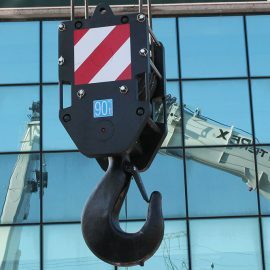 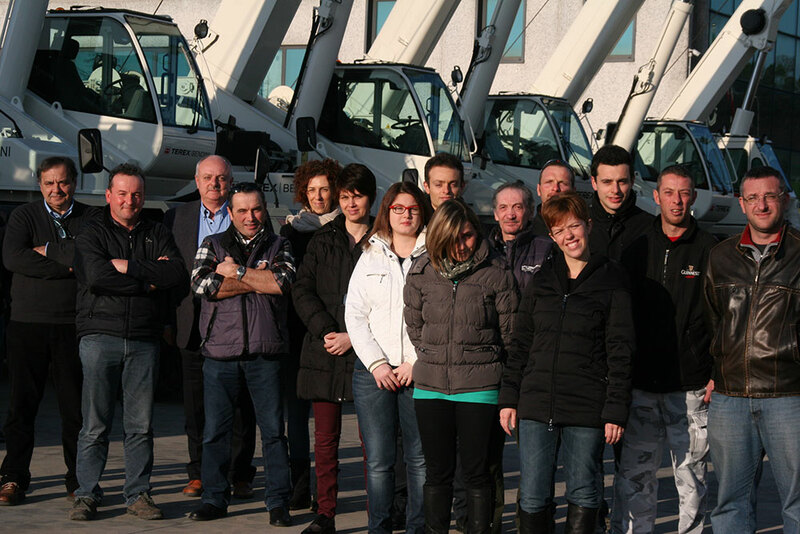 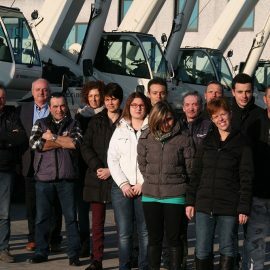 Our professional agents supports our clients on the right solution for their lifting requirements. 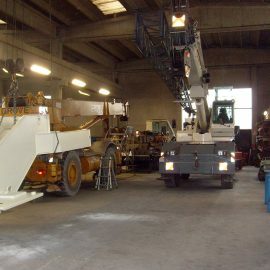 Our new or used equipment are visible at our premises and always available at any time. 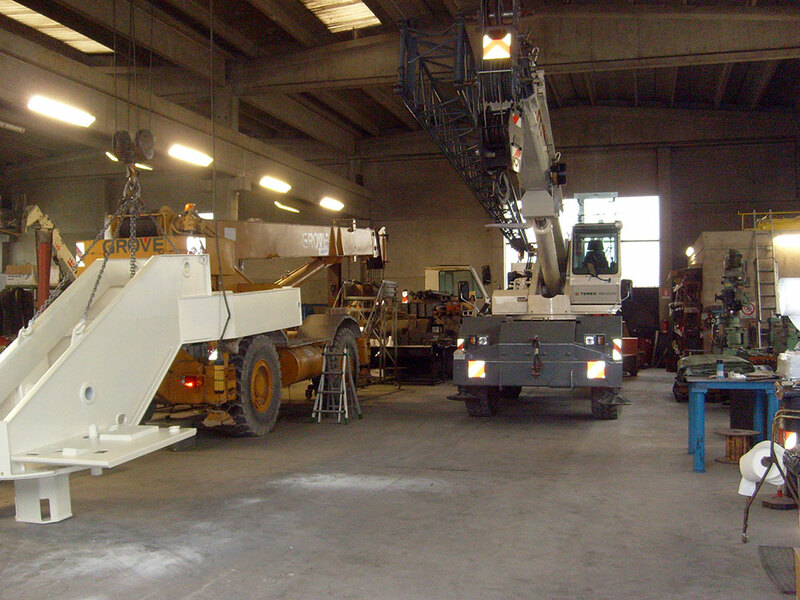 We have two operational premises for hosting your equipment and check or repair, and by request we provide periodical revisions. 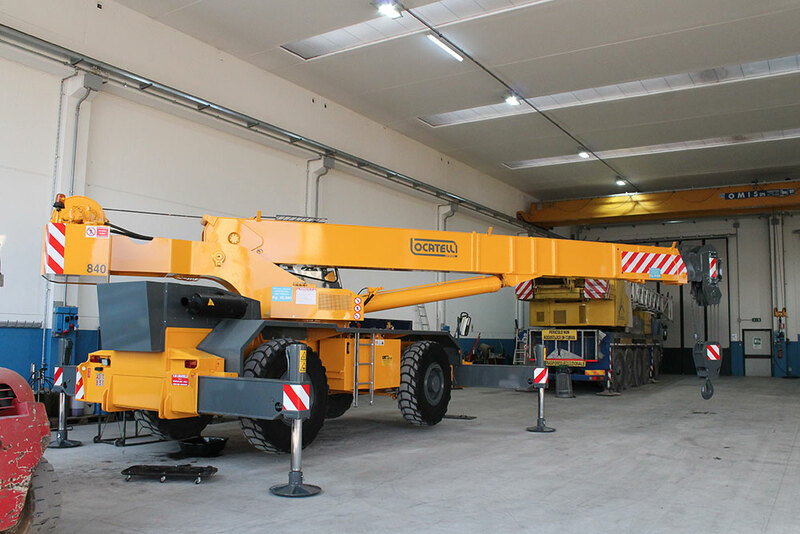 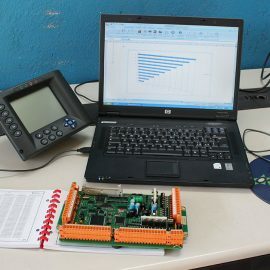 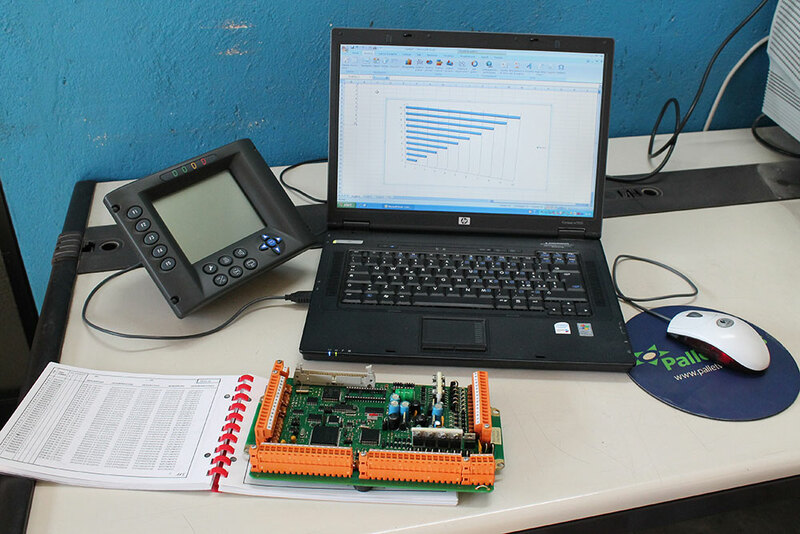 Qualified and certified technicians and updated on the equipment evolution guarantee the quality of our job. 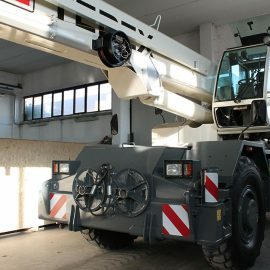 Kind to answer to your requests, we are willing to meet you at your building premises with our well equiped vehicles or organizing continental transfers as well. 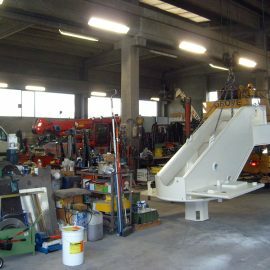 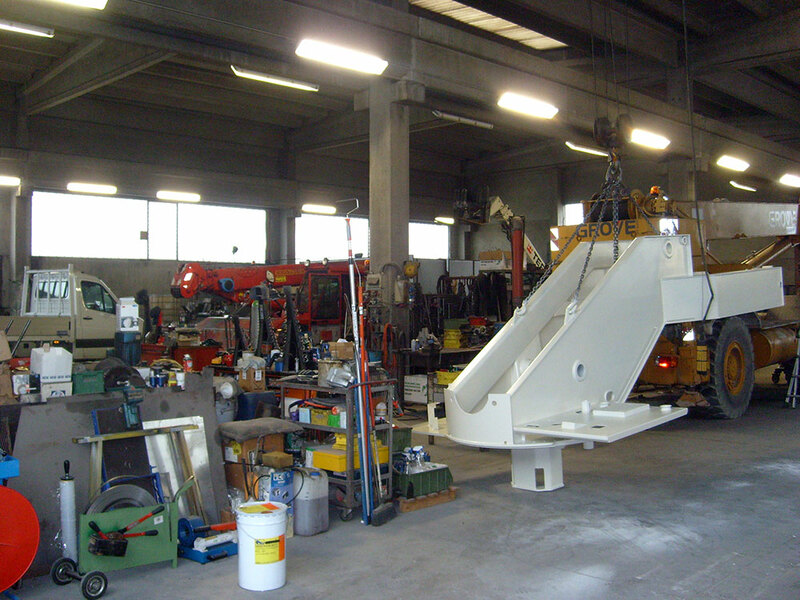 At the end of our services, an efficient support will provide you spare parts quickly at your particular requests. 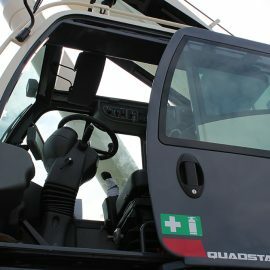 Should you have any doubt or looking for answers? 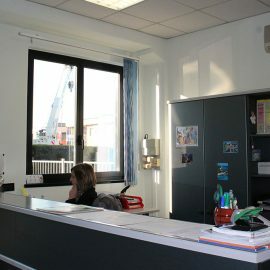 Our professional consultants are at your services for all the information you may need. 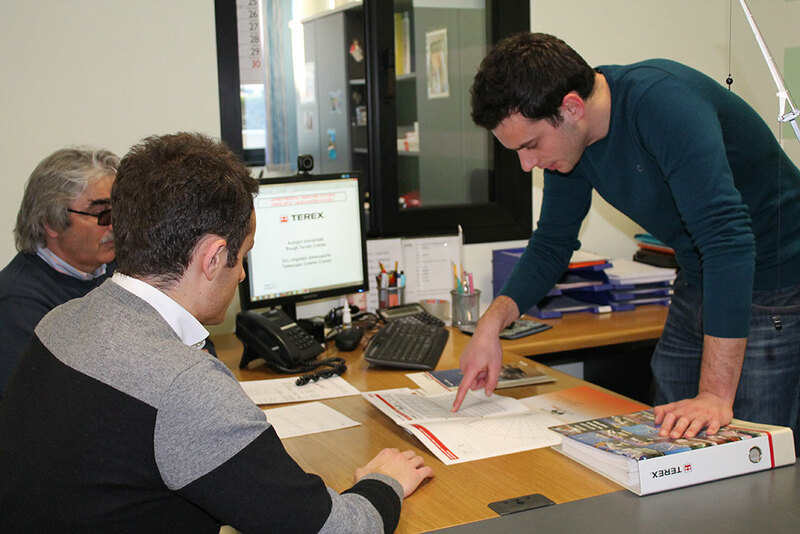 Should you need a mortgage for your project? 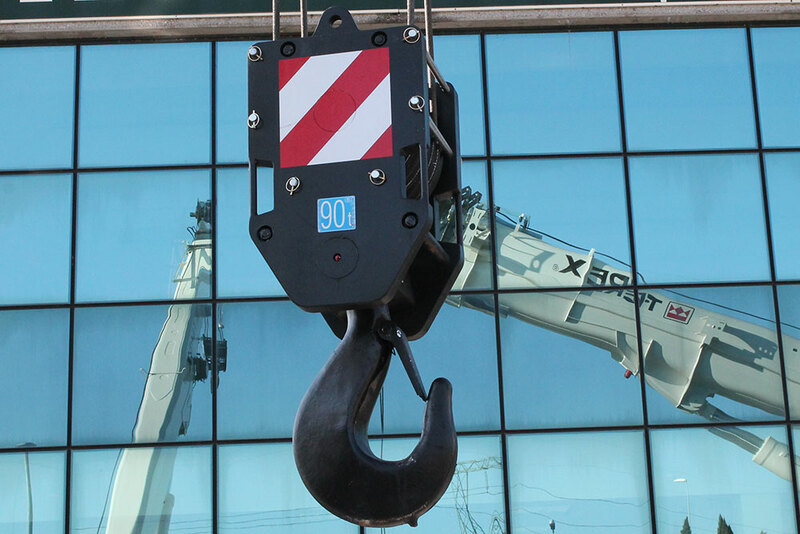 In line with the leading leasing companies, ad hoc leasings complete our service proposals.